Gorillas are an amazing symbol of power and strength but are among the most endangered primates in the world. PASA member wildlife centers are working to reduce the problems that cause gorillas to face extinction. There are two species of gorilla, the eastern gorilla and the western gorilla. 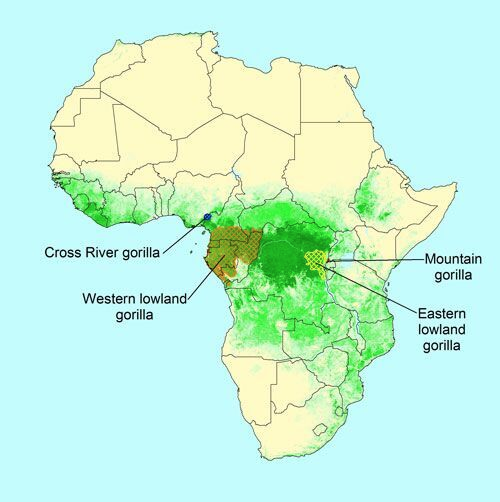 Each is divided into two subspecies: in eastern Central Africa is the eastern lowland or Grauer’s gorilla and the mountain gorilla, while in western Central Africa is the western lowland gorilla and the Cross River gorilla. Collectively, it is estimated that there are only between 100,000 and 200,000 gorillas in the wild. 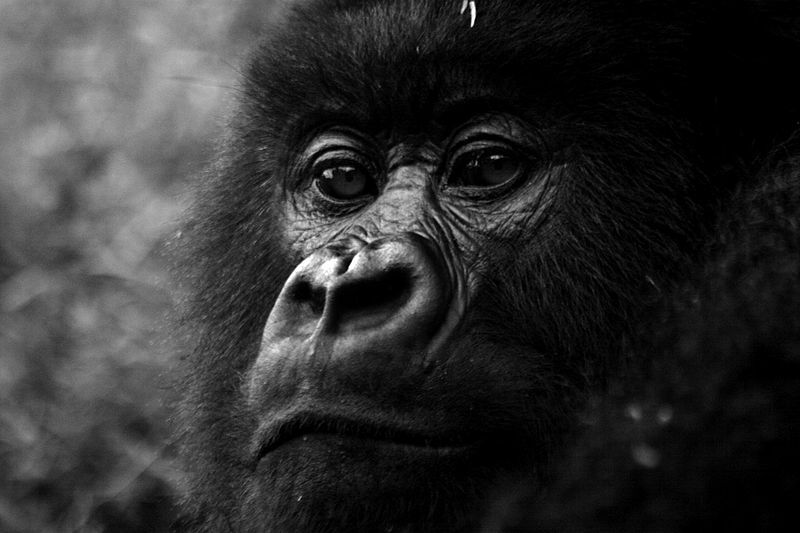 The mountain gorilla, Cross River gorilla, and western lowland gorilla are critically endangered. Mountain gorillas number less than 1,000 individuals and it’s believed that there are fewer than 300 Cross River gorillas left in the wild. 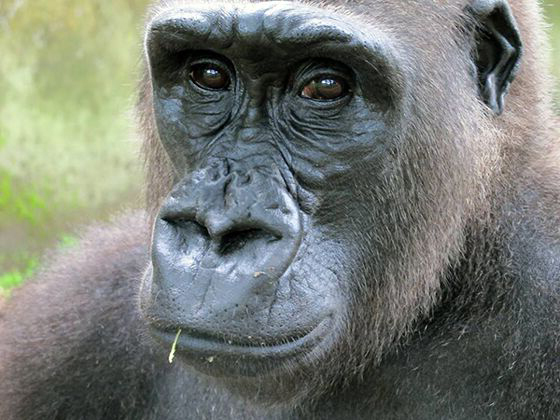 Gorillas vary in appearance depending on region and subspecies. The Mountain gorillas typically have darker and thicker hair to keep them warm in their mountain habitat while the lowland gorillas have shorter hair. They are herbivores and like other great apes, they’re critical to the dissemination of large nuts and seeds, which helps to maintain the biodiversity of their habitats. Gorillas live in family groups led by a silverback, a dominant male. Like other great apes, gorillas have a very slow rate of reproduction; a breeding female typically only gives birth to one baby every 4 to 6 years. As a result, gorilla populations are very slow to recover from the many threats they face in the wild. According to recent surveys by the Wildlife Conservation Society, eastern lowland gorilla populations have declined by 80-90%. 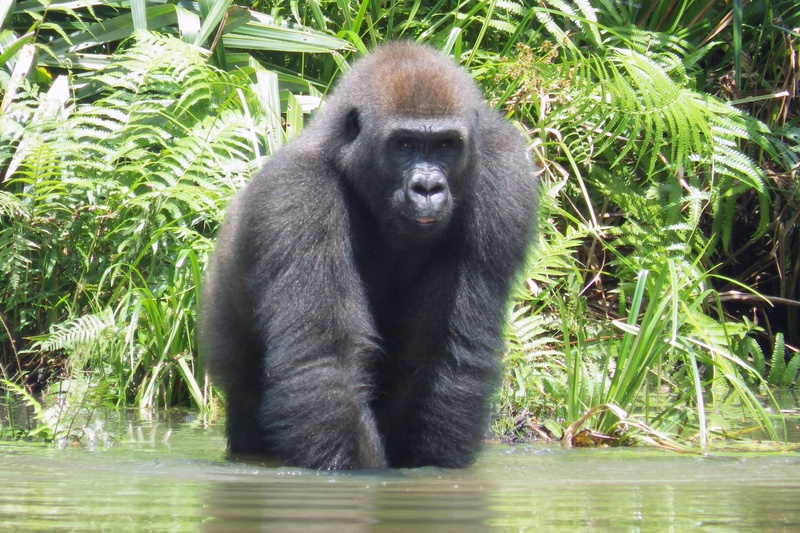 PASA member wildlife centers Projet Protection des Gorilles-Congo (Congo) and Projet Protection des Gorilles-Gabon (Gabon) each have engaged in the first gorilla reintroductions in their respective countries! 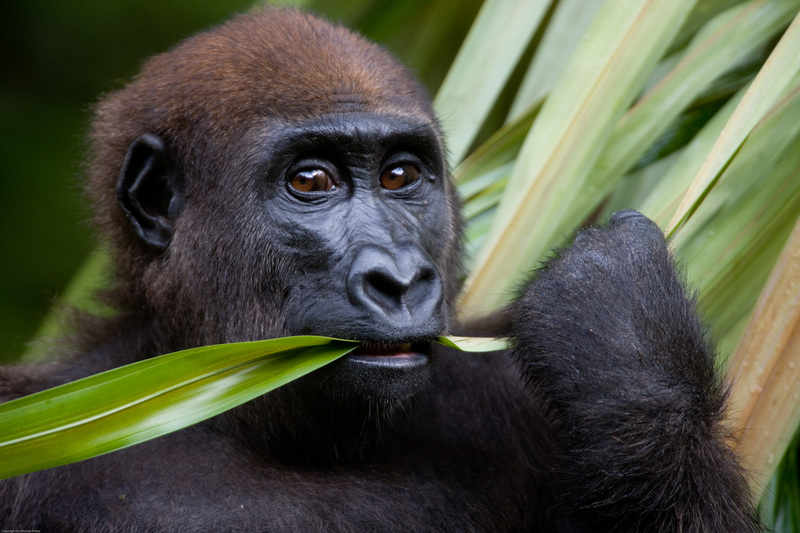 Gorillas are threatened by illicit poaching for bushmeat as well as the illegal wildlife trade. One way to help gorillas is to visit them in the wild. The growing eco-tourism industry promotes a sustainable and natural appreciation of these majestic species. Read more about how you can help Africa’s primates!